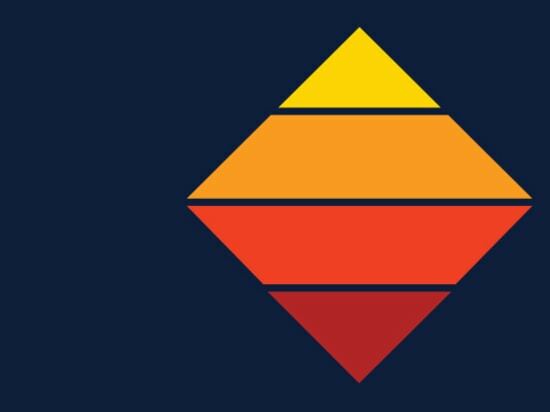 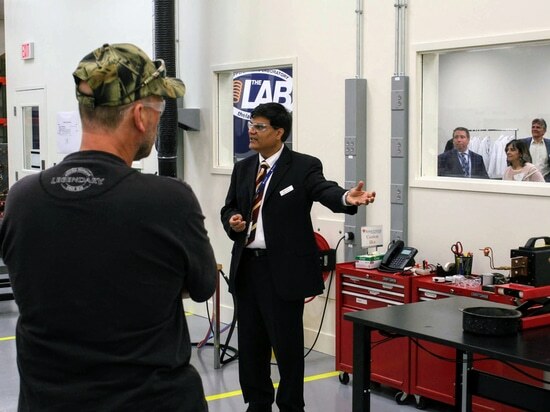 This educational webinar will be held on November 14th at 10 am ET. 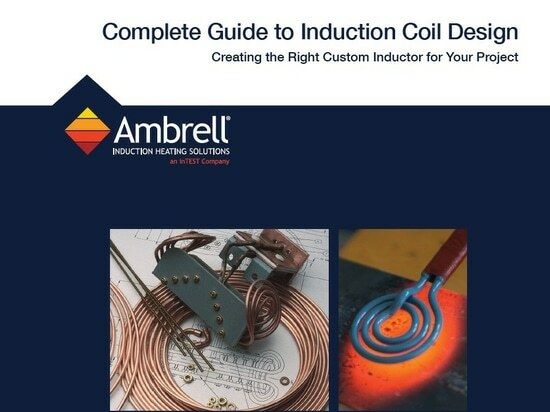 Ambrell will offer another complimentary PRO Skills Webinar, this time on November 14 at 10 am ET. 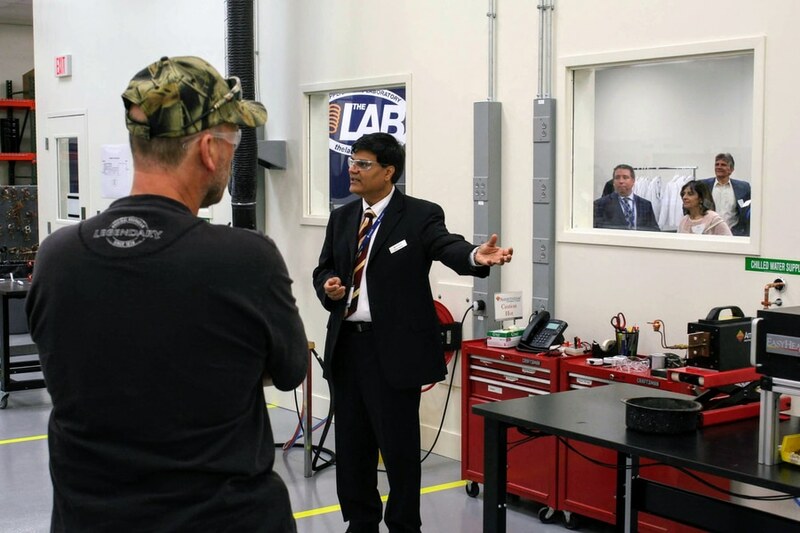 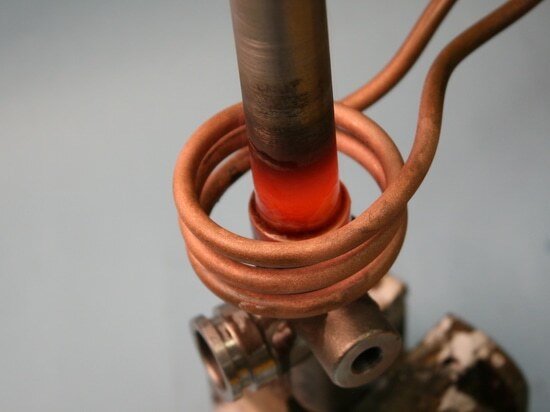 Induction heating applications expert Dr. Girish Dahake, Ambrell’s Senior Vice President, Global Applications, will host the session on Induction Heating Fundamentals. 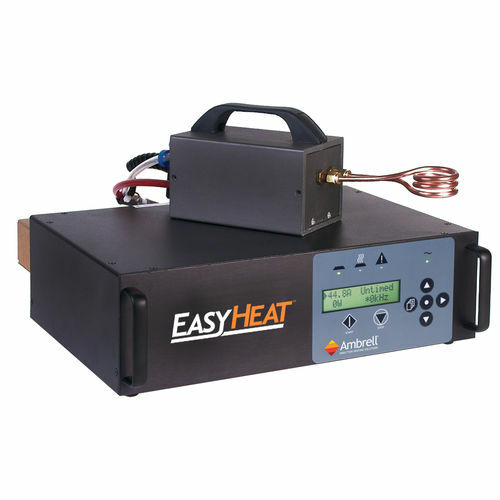 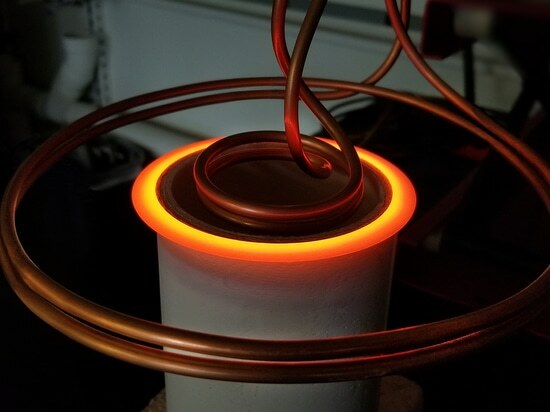 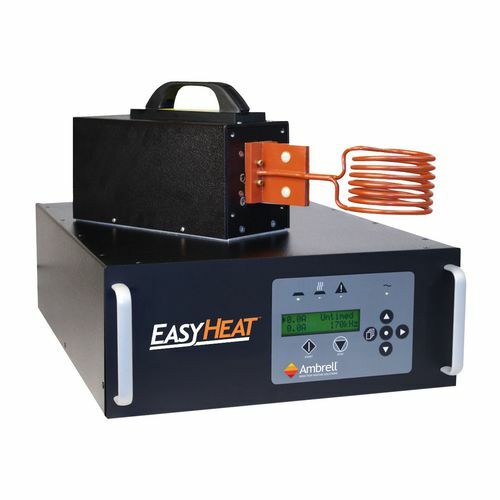 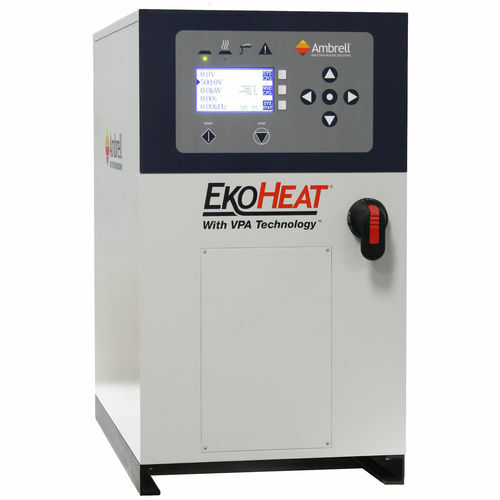 Induction heating offers many benefits over traditional heating methods for annealing.